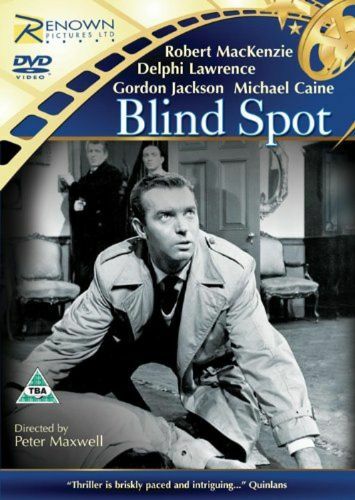 British producers Robert Baker and Monty S. Berman, the team later responsible for the classic TV series The Saint, assembled the 1953 crime melodrama Blind Spot. U.S. Army officer Dan Adams Robert MacKenzie, blinded during the war, is framed on a diamond-smuggling rap. Upon regaining his sight, Adams goes after the real thieves in an effort to clear his name. In order to trap the wily criminals, Adams pretends that he's still bereft of his vision. With the delightful Delphi Lawrence as his leading lady, Robert MacKenzie must have been hard put to feign blindness.